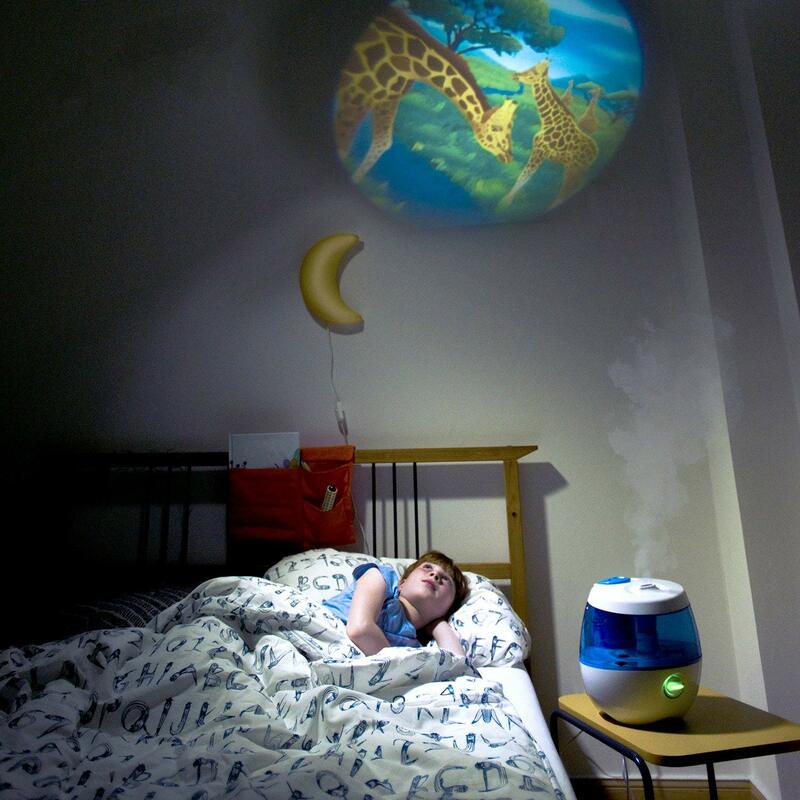 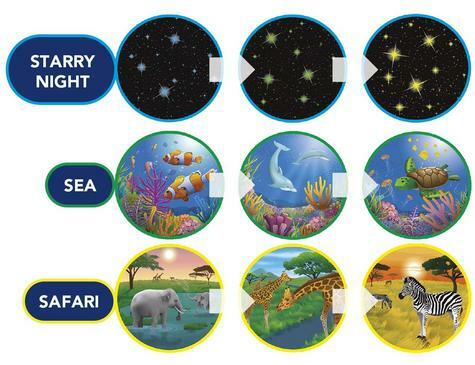 Choose one of the three Dream Themes--Safari, Sea and Starry Night--and the SweetDreams projector will display them onto the ceiling, transforming your child's room into an enchanting bedtime environment. 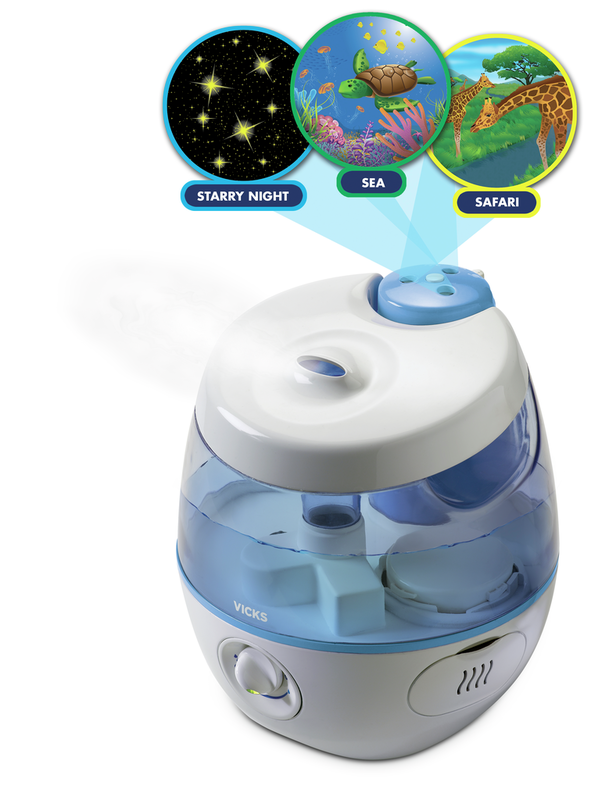 The large, 3.8 L tank that can last up to 24 h per filling means you will never have to worry about having to refill the humidifier during the night. 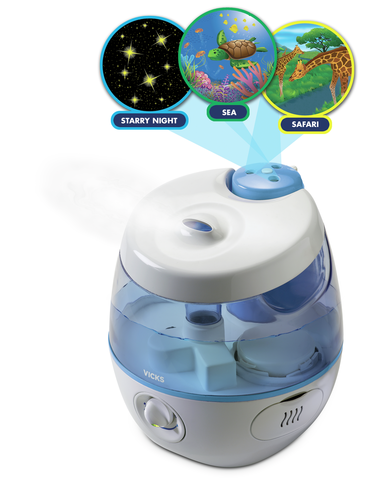 You can adjust the mist output level to get the amount of moisture you need, depending on the size of the room and the dryness of the air. 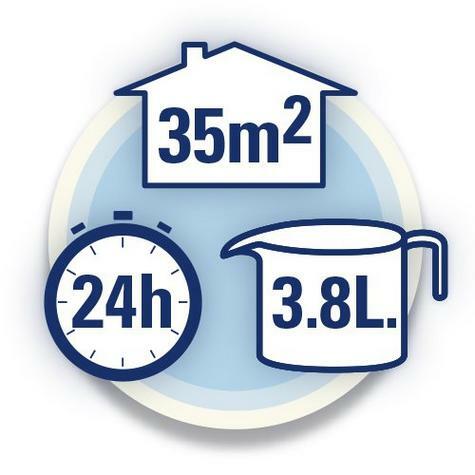 This product is recommended for rooms up to 35 m2. 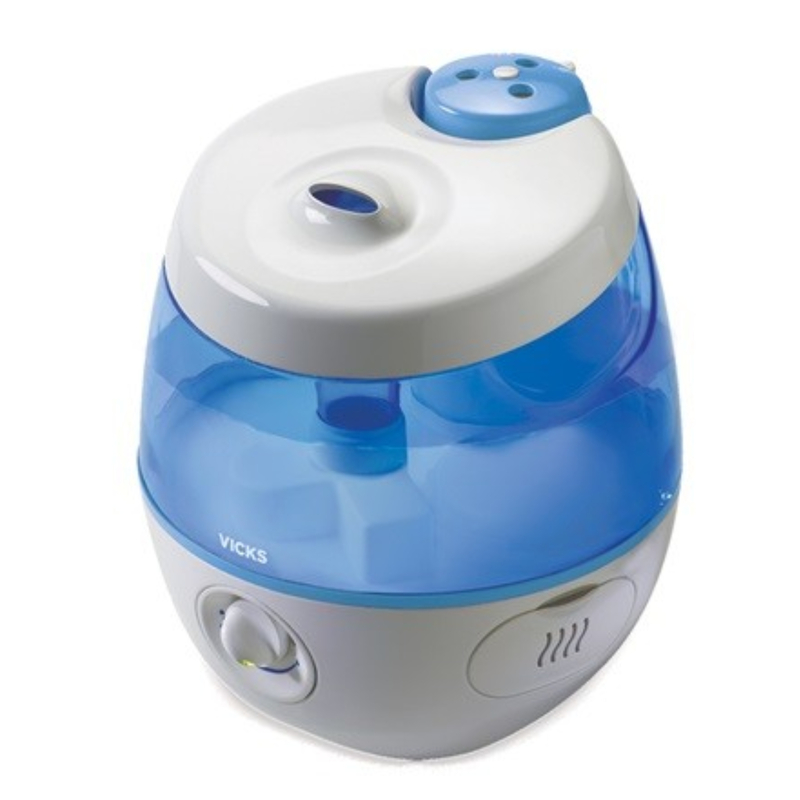 Compatible with the Vicks VapoPads scented pads with essential oils. 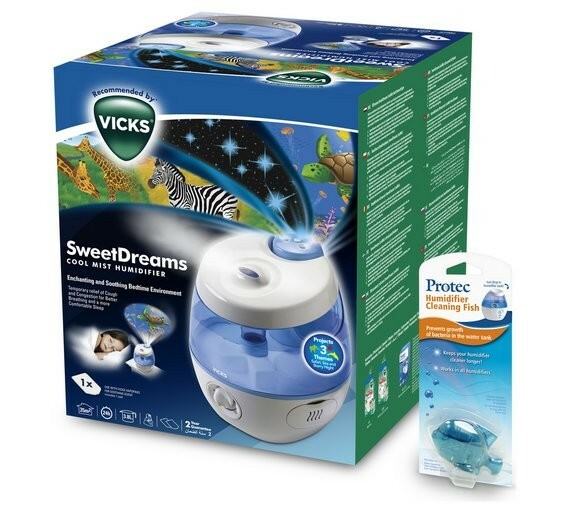 Fits up to two pads to add Vicks soothing vapours into your room that help you breathe better. 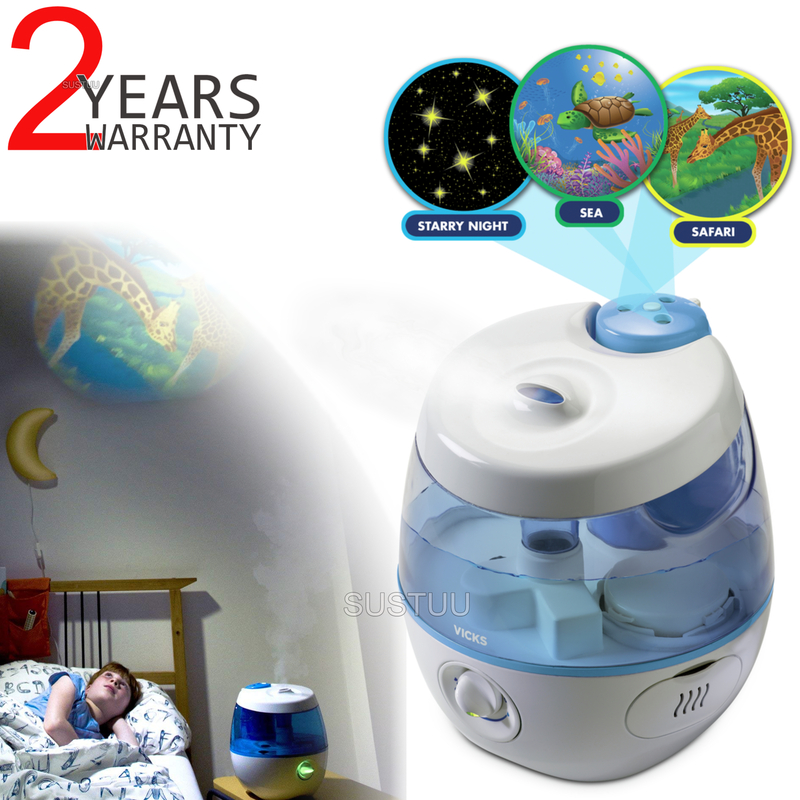 Suitable for room size 35m². Ultrasonic humidification. 3.8 L water tank. Buy with Confidence from a Vicks Authorised Dealer and All Purchases come with a VAT Receipt.